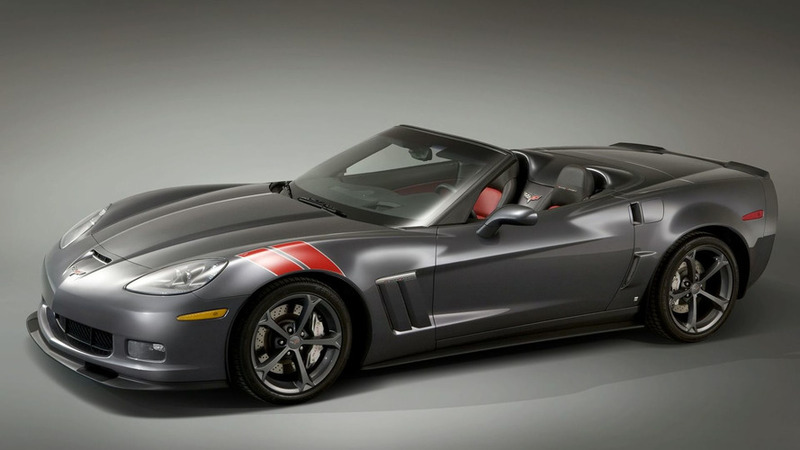 GeigerCars has unveiled a new performance package for the Corvette Grand Sport. 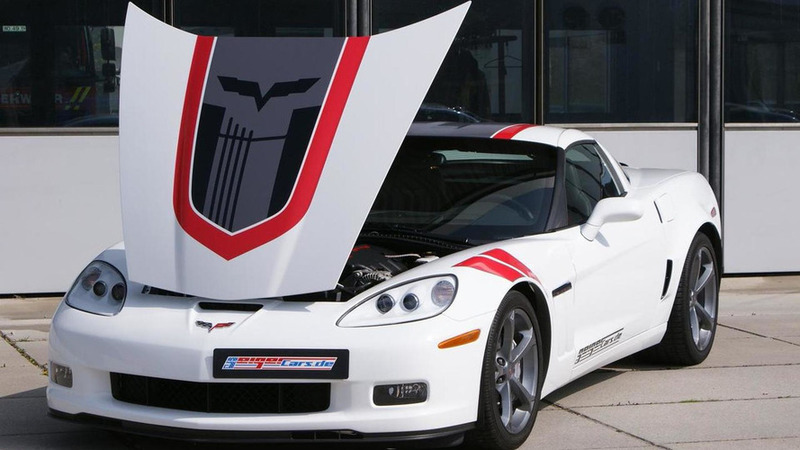 It features a supercharger and a modified transmission ratio. 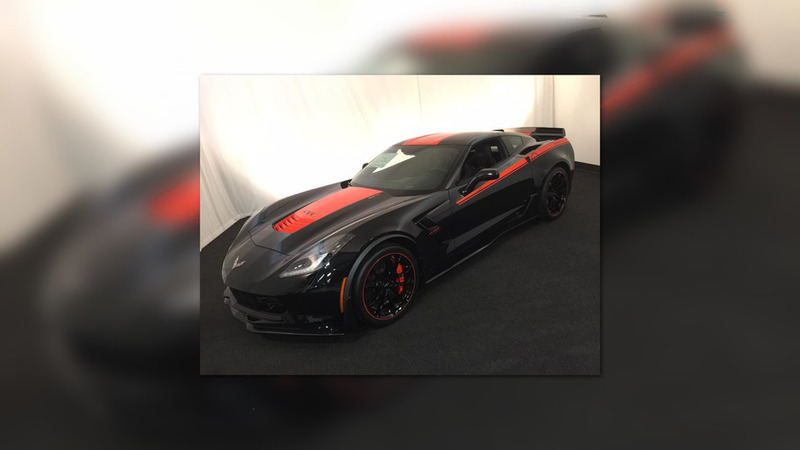 Essentially a collection of accessories, the Heritage Package offers unique exterior and interior styling.